With the Fourth of July quickly approaching, it’s important to find the best ways to celebrate with the entire family. Finding ways to safely have fun and enjoy family time can be tricky, especially when both young children and seniors are involved. 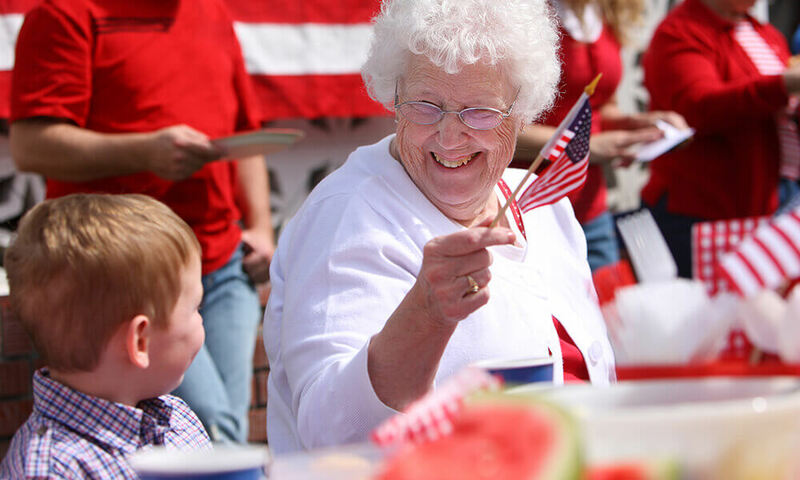 This week we’re sharing our favorite ways to celebrate the Fourth with seniors while still having plenty of fun for the whole family. There’s nothing more patriotic than having a good old fashioned backyard barbecue. For seniors it’s best to begin grilling before sundown. That way, if they’re not participating in fireworks, they can still get plenty of family time while the sun is up. Similar to a backyard barbecue, another great idea for seniors is having a backyard ice cream social. Provide ice cream and various toppings, and family of all ages will enjoy cooling off with a sweet treat in the summer heat. Going to a parade can be a great way to socialize, get some sunshine, and enjoy time with family before the nighttime activities begin. It’s important to consult your loved one and their doctor to make sure the parade won’t overstimulate them and to bring plenty of sunscreen. Only attend the parade if they’re not easily disoriented or overwhelmed. A great way to celebrate the holiday is to remember those who have fought for our freedom. This can be a great time to hear stories from your loved one about their friends, family, and patriotic history, reflecting on their memories of those who may have fallen in service to our country. Karaoke is a goofy way for people of all ages to let loose and have a great time. By encouraging your loved one to participate in patriotic karaoke, they’ll be able to have a blast and enjoy quality time with friends and family. Not being able to be outside for fireworks is no excuse to not be able to watch them. Grab some popcorn, blankets, and get comfortable in front of the television to watch fireworks broadcasted on TV. 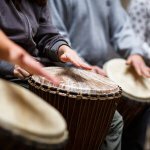 This can be a good option for seniors who feel overwhelmed with loud sights and noises, but still want to enjoy the festivities. Sometimes watching fireworks even on television can be too much for some seniors. If they’re nervous for the noise during the night, turning on a classic movie can help drown out the commotion occurring outside. 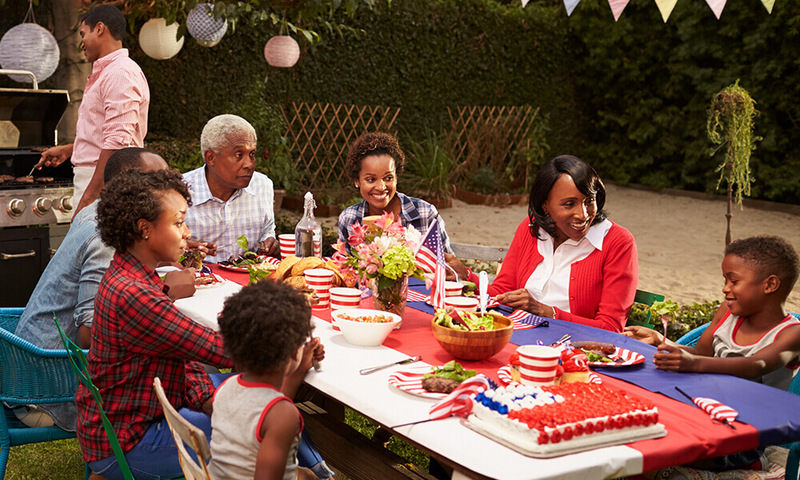 No matter what activities you choose to enjoy on The Fourth with your loved one, it’s important to consult them on what they feel comfortable or uncomfortable about regarding the holiday. Are they eager to be outside with family? Do they feel nervous about the fireworks? Also, consulting their doctor is a great way to get more tailored advice and help with planning activities.